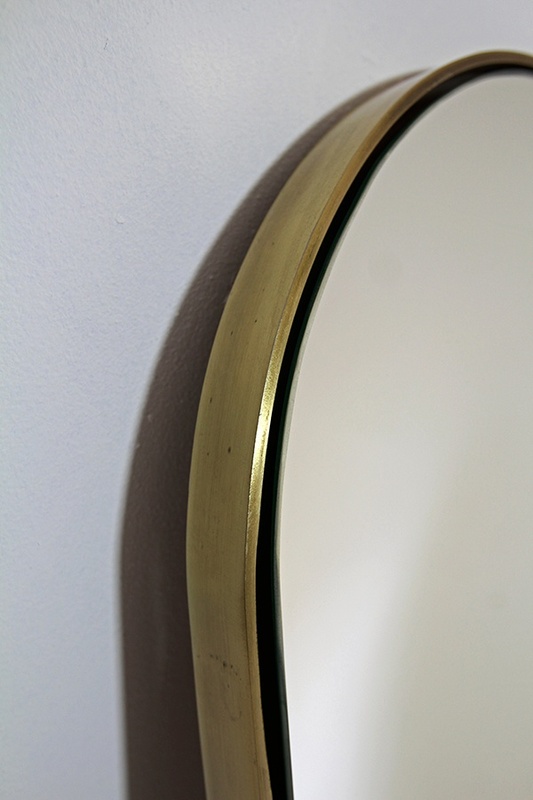 Oval brass mirror by Dark Horse. 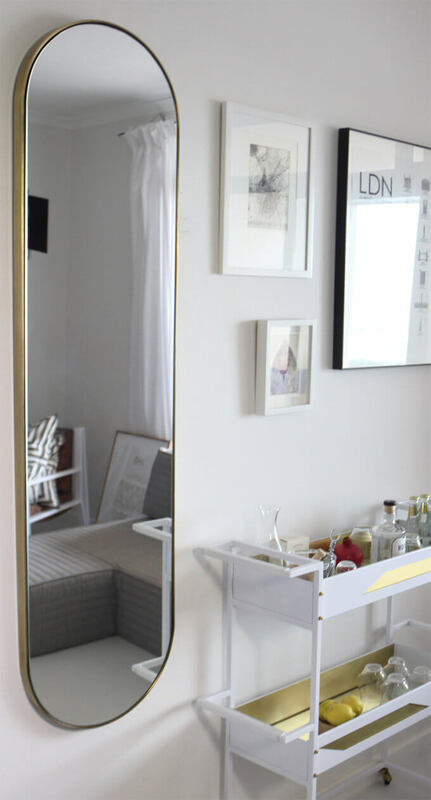 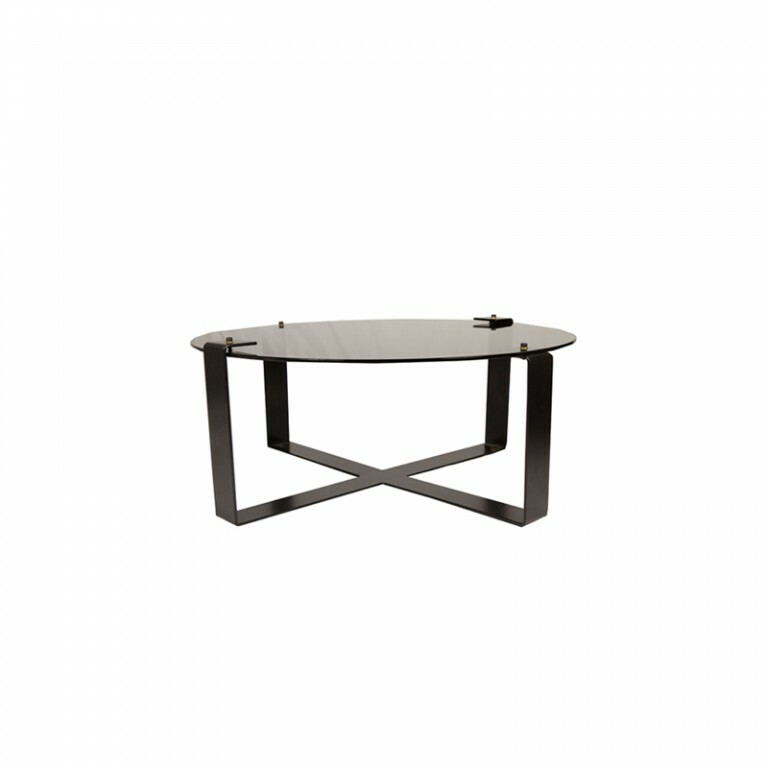 This piece balances luxury and modern design in a simple decor mirror option. 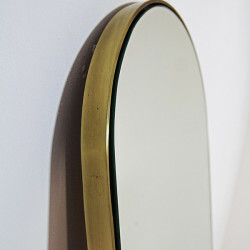 Oval brass mirror by Dark Horse is a beautiful and refined decor piece. 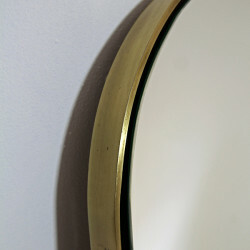 The Villa oval brass mirror adds a clear and distinct level of luxury and style to any interior space. 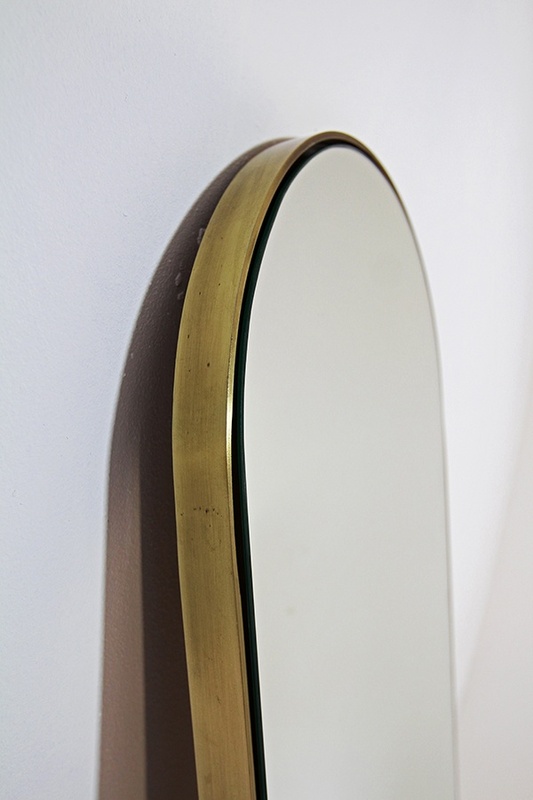 This piece balances luxury and modern design in a simple decor mirror option. 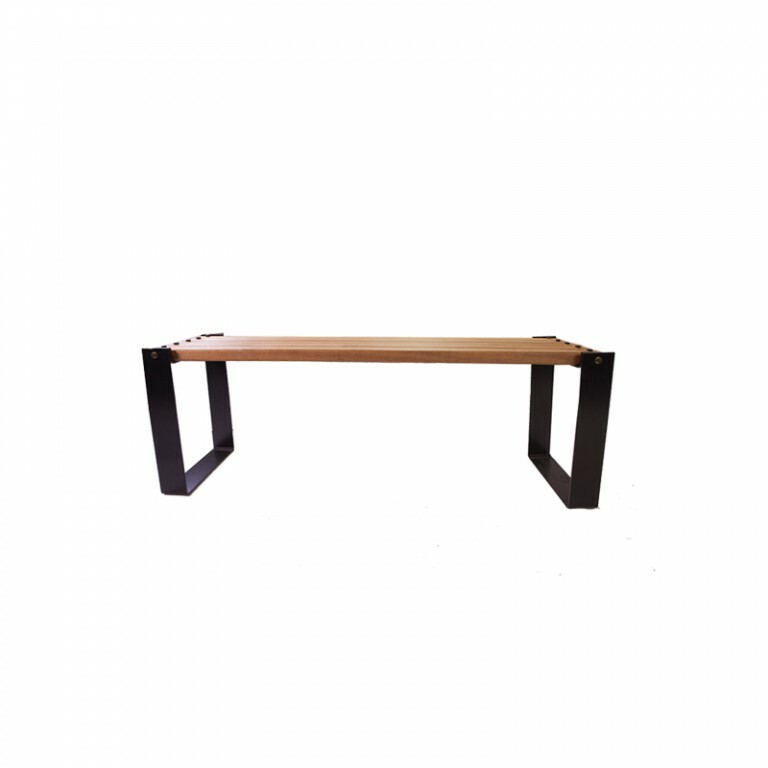 The clean lines and slightly raised mirror edge offers something unique and subdued, whilst it can be used at home, in a bathroom, hotel space or in a series to offer a sunning interior landscape. 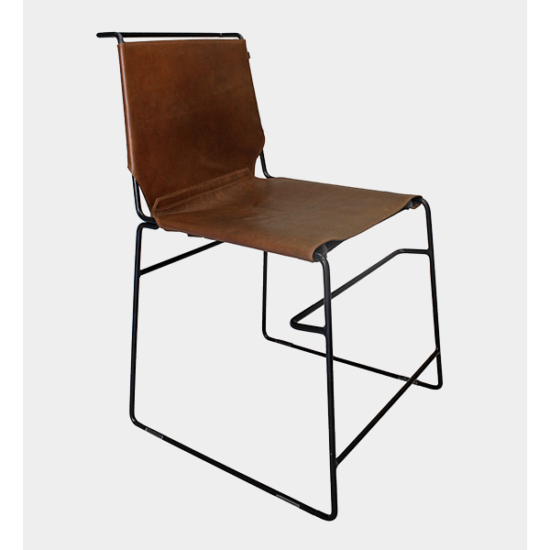 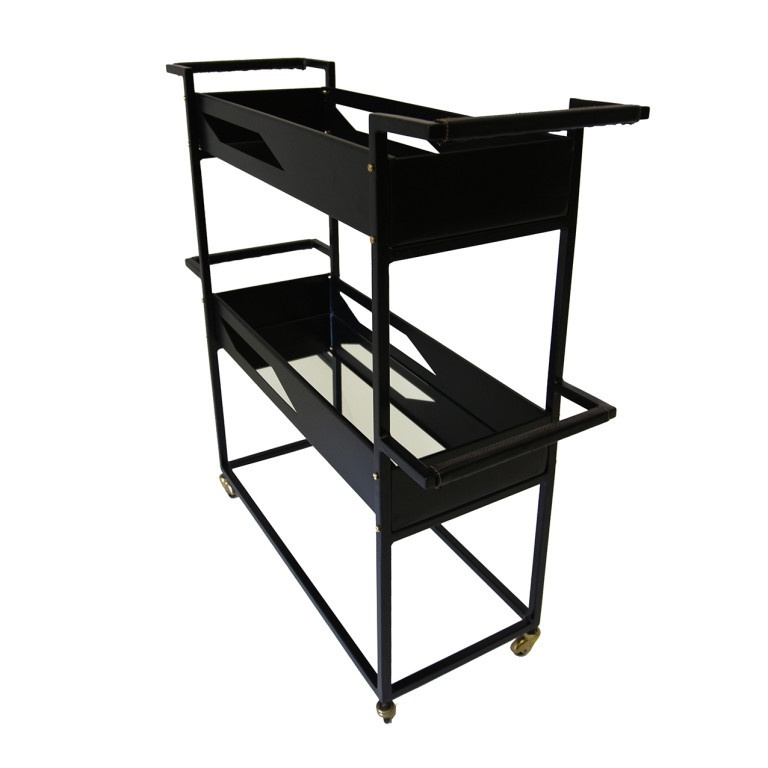 Designed and manufactured in Cape Town, South Africa.